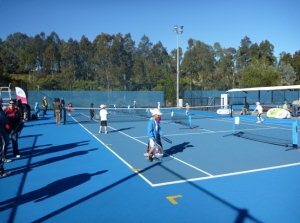 Our School Holiday Tennis Program is aimed at tournament players. This holiday program helps the players to enhance their game. Each player will receive demanding physical and technical training as well as matchplay and tournament play experience.